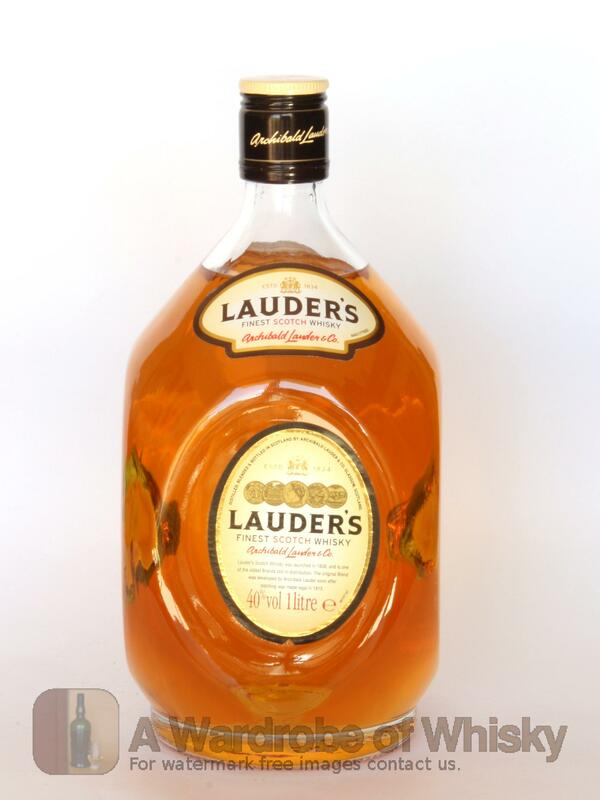 This was first established in 1834, Lauder's Original is a very smooth blended whisky. This Scotch blended whisky has interesting notes of sherry and smoke. But really you shouldn't be drinking this. If you can afford the expense, get yourself a bottle of Springbank CV or a nice Aberlour. Nose (82): average. peaches, honey, paper, wood, spices, peat. Taste (85): smooth, oily. honey, smoke, vanilla, fruits, spices. It starts really nice and then turns to the cheap side. But wonderful sherry character. Finish (83): longer than average. honey, peat, spices. 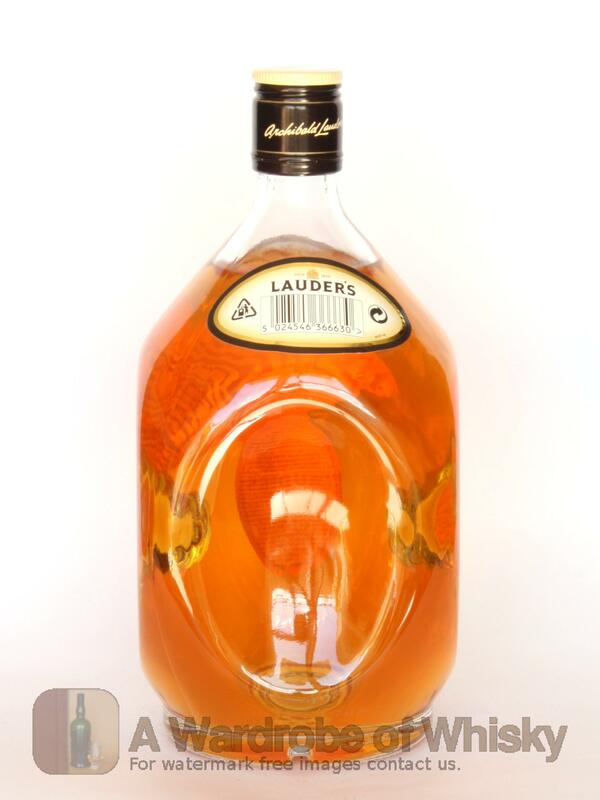 These bottles have been chosen over others because their nose, taste and finish are more similar to Lauder's than the rest. Go to Whisky-o-matic page to fine tuning other settings.